RAD Studio 10.3 is the most complete application development platform for Windows 10, Mac OS X and Linux, as well as IoT mobile devices. RAD Studio 10.3 provides perhaps the fastest way to create and update data-intensive and highly interacting applications with a visually rich user interface using Delphi and C ++ Builder. 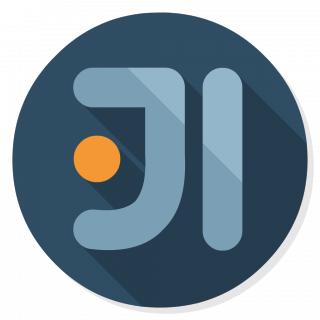 JetBrains IntelliJ IDEA is the leading rapid development environment in the Java language. IntelliJ IDEA is a high-tech complex of closely integrated programming tools, including an intelligent source editor with advanced automation tools, powerful code refactoring tools, native support for J2EE technologies, integration with the Ant / JUnit test environment and version control systems, a unique optimization tool and code Code Inspection, as well as an innovative visual GUI designer. 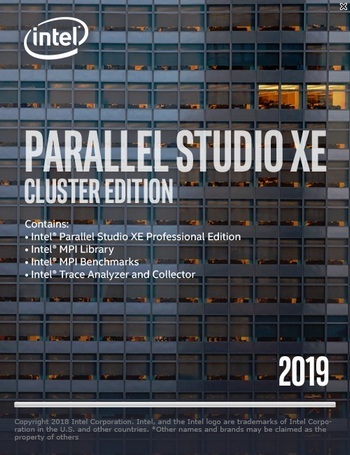 Intel Parallel Studio is a parallel software development package developed by Intel and combining a C / C ++ compiler, a Fortran compiler, various libraries, profiling tools and much more. 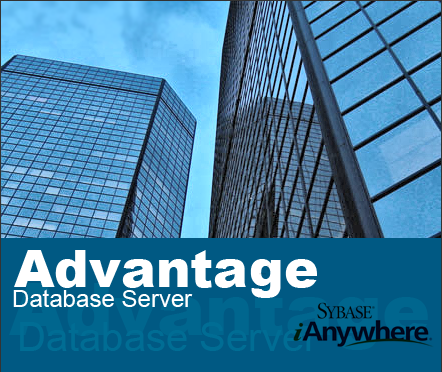 Advantage Database Server (ADS), created by Extended Systems, is a product that can be of considerable interest to companies that still operate applications that store data in dBase or Paradox tables. 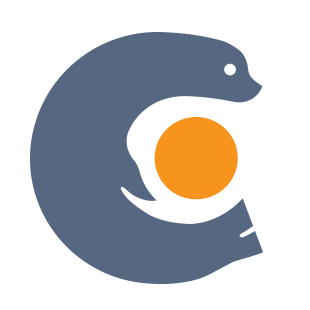 These can be applications created using Clipper, dBase, FoxPro or through more modern development tools (for example, Borland Delphi). Unlike a full studio, this installer does not have to install VS IDE Core and, accordingly, through BuildTools you will not install a visual development environment.